Cheese is a melty, gooey, common bond within our household. When life's challenges seem to be getting the best of us, something cheesy will indisputably help to ease the pain. 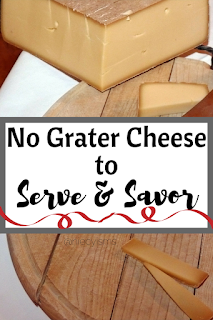 As a matter of fact (or fiction), some of our most chaotic moments can (possibly) be traced to times when someone slacked and neglected to mention that we were out of (all three varieties of) cheese in our home. How rude! 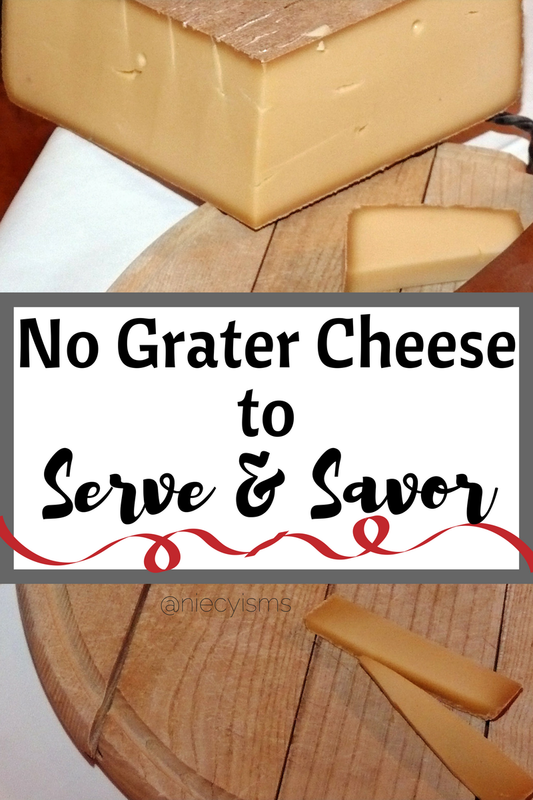 Bringing a little something new to meals, we've found no grater cheese to serve and savor that has upgraded our passion for cheesy goodness. Thank you to the Lotito Foods family for the courtesy of providing promotional product for editorial content purposes. Family-owned business, Lotito Foods, has devoted four generations to refining their cheese and specialty food brand. 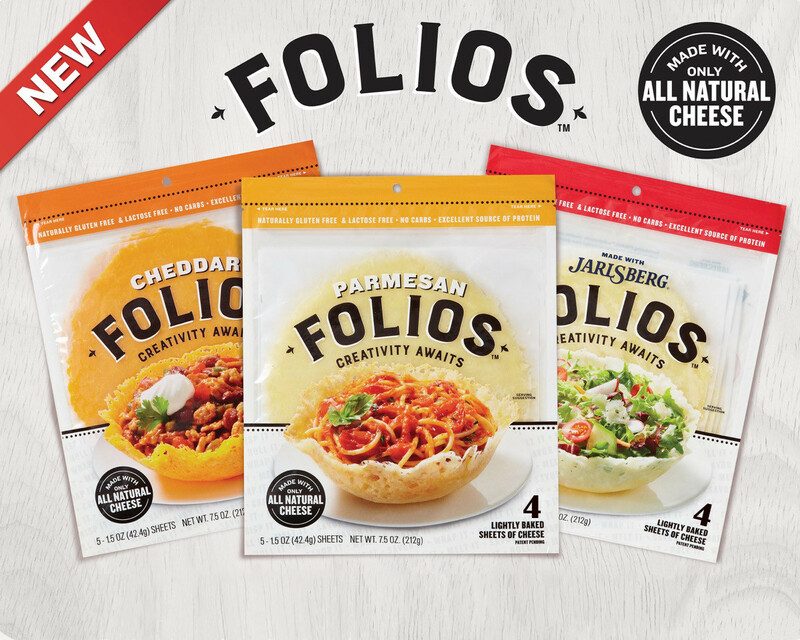 Innovative to the dairy industry, the iconic imported Italian and domestic cheese line now includes Folios™ at select retailers. Newly conceived, Folios are lightly baked sheets of Parmesan, Cheddar or Jarlsberg® cheese to enjoy wrapped, rolled, crisped and melted. Each wholesome and hearty, Folios cheese wrap is made from hormone-free cows, providing 12 grams of protein per serving. We're in love with the carb-free, gluten-free wraps, which add incredibly delicious flavor and texture to meals. Always adventurous, we took a chance and wrapped rice and beans into Parmesan Folios wrap for a tasty twist to ordinary burritos. Flavorful and versatile, Folios are excellent filled with veggies, sliced deli meat, in quesadillas, or even alone. From gourmet chefs to home cooks, "Creativity Awaits" with the three flavors of Folios enhance the creative recipes options with Parmesan Folios, with a nutty, fruity taste, Cheddar Folios, bring a Vermont buttery cheese taste, and Folios made with Jarlsberg cheese offer classic mellow yet slightly nutty flavor. Taste for yourself, Folios, no grater cheese to serve and savor.